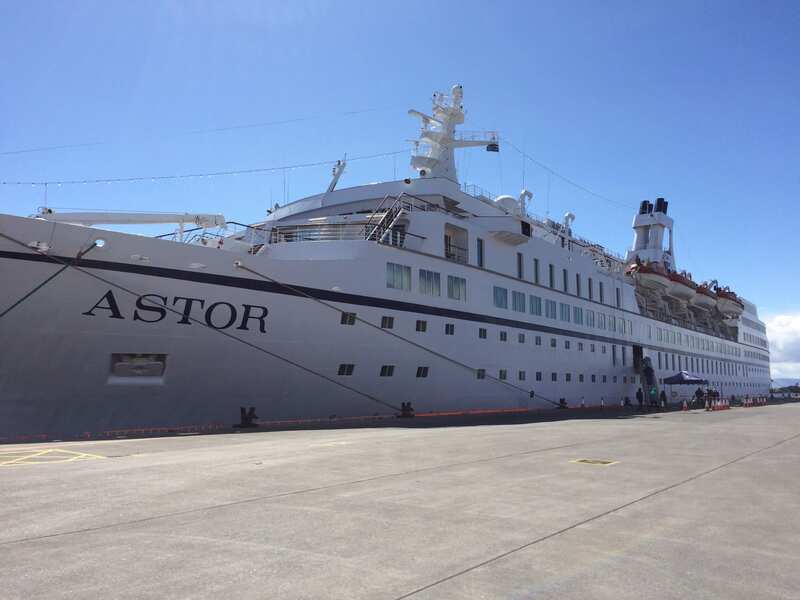 The MS Astor will visit Killybegs on Tuesday 21/05/2019 at 08:00hrs and departing at 18:00hrs, with 620 passengers and 278 crew. The 21,000 tonne Astor is a beautiful, classic, premium style cruise liner with an impressive reputation on the European market. She is fully stabilised and air-conditioned with accommodation for just 600 privileged guests. The unique size of Astor offers an intimate country house style allowing you to enjoy the camaraderie that comes from being among a select number of guests and to be pampered by the very attentive crew.